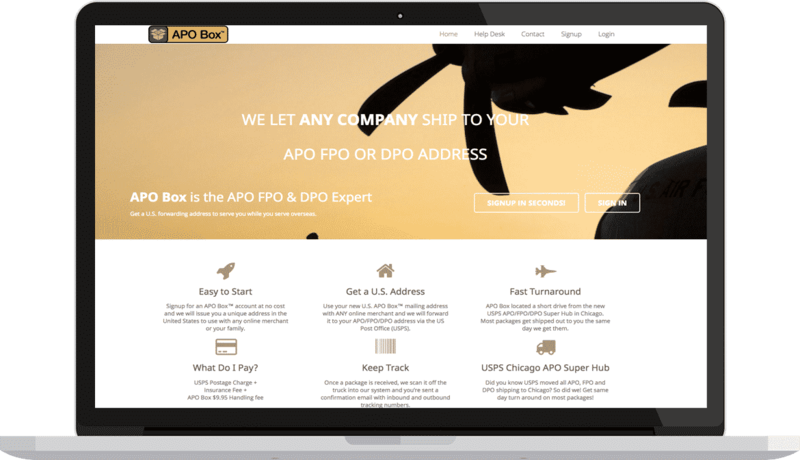 APO Box was built to solve the problem of companies unable to ship to military and diplomatic mailing addresses overseas. Many companies do not ship to APO (Army Post Office) or FPO (Fleet Post Office) addresses because they have bulk shipping contracts with FedEx or UPS to save money. Some companies do not have an automated way to handle APO/FPO customs requirements. Carson Garner, founder of APO Box, depended on individual freelance web developers that were not part of a collective team. While typically a lower cost, freelancers can leave at almost any time. In addition, they are their only resource — they do not have a team pushing each other and improving each other in regards to new technology, development best practices, and code quality. Carson was searching for a dedicated company that had a stable team to support his ventures. Carson reached out to LoadSys, and after a couple of talks, we were given the opportunity to collaborate with him. LoadSys has been supporting APO Box and other services Carson is involved with since May 2012. LoadSys has been able to provide him security in knowing he always has a team backing his products. He is provided a two-person team with one Project Lead so that, in the case a team member is on vacation or leaves the company, there is always backup support. This is the stability and dependability Carson was looking for, and Loadsys has provided it consistently. 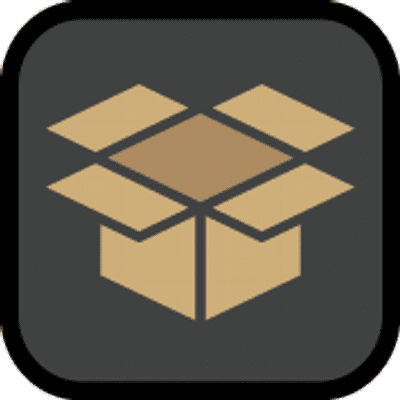 APO Box’s warehouse software was originally written using Perl, running on individual workstations along with other applications, all spliced together to make it work. The original customer interface was a modified version of a third-party software called osCommerce. Over time, LoadSys has completely replaced all of the parts of the system while adding additional features. During this time, we maintained 100% backwards compatibility with their existing system and processes. 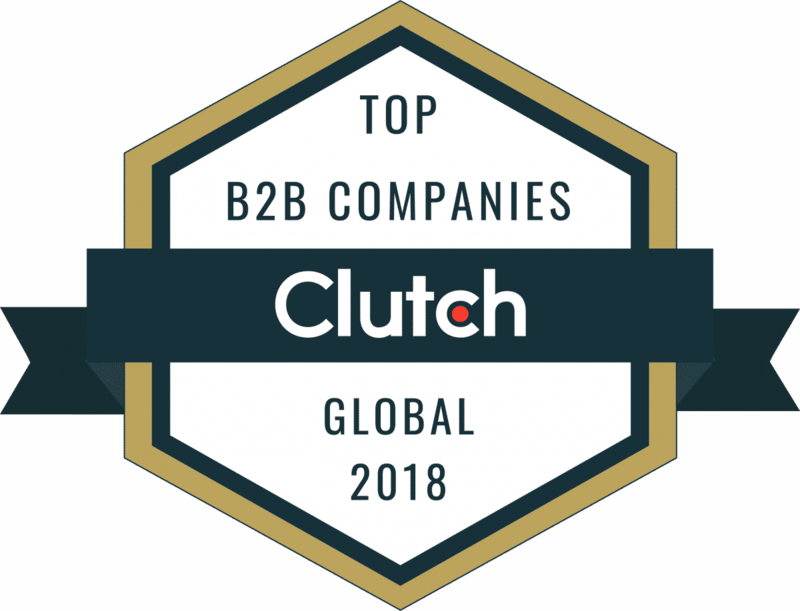 Since 2012, LoadSys has been there for us providing a solid foundation to operate and expand our web services while maintaining a nearly bug-free customer experience. Their long-term commitment and enthusiasm for our services makes them a perfect partner for our web development needs.